Dam is an Oak Lane Abundance 103 daughter. The 103 cows have been some of the best productive, long lasting cows we have had. 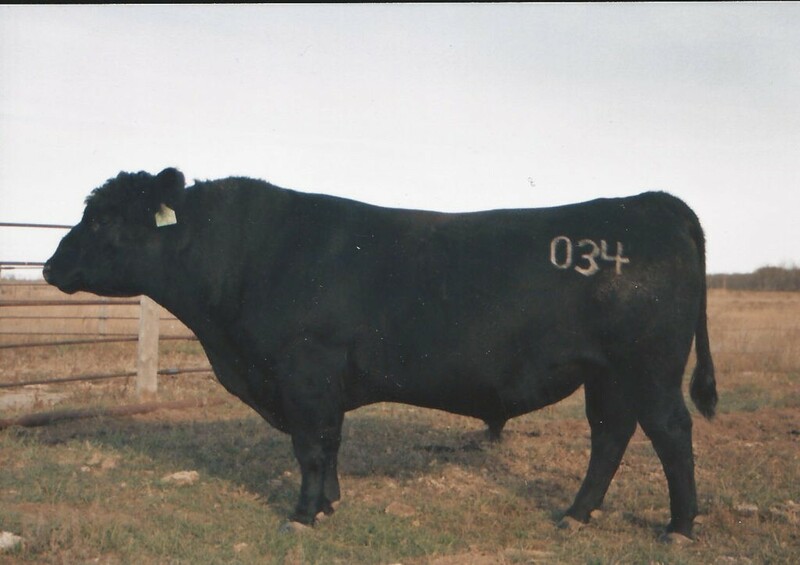 034’s sire is a very impressive son of EXT with excellent production and longevity.